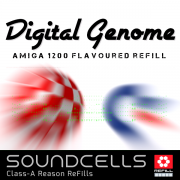 The variety of patches coming from three original ReFills makes this collection very complete. 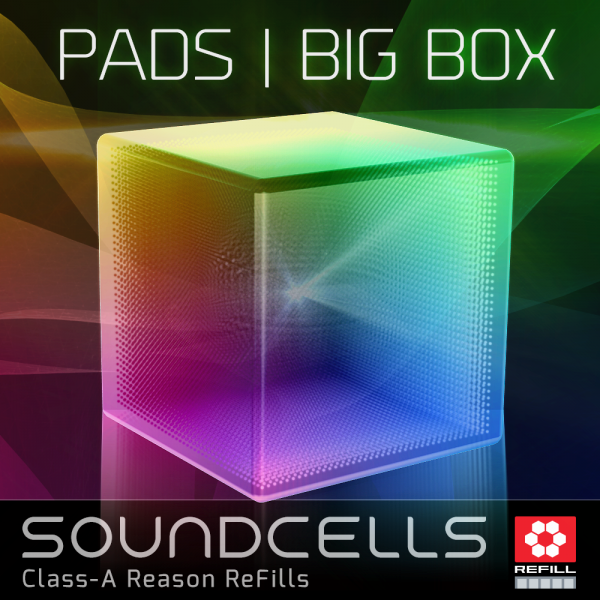 Pads – the BIG box – always find the right pad! Character, manual playability, liveliness and emotion without overdoing it are the main keywords. 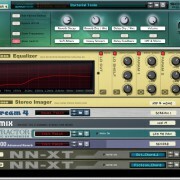 Find subtle and refined sound layering as well as tiny details when it comes to reverb and delays. 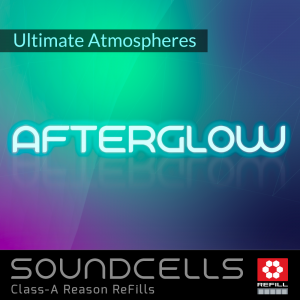 The variety of sonic atmospheres makes this collection very complete so chances are big that you´ll find what you are looking for while browsing for the right pad. 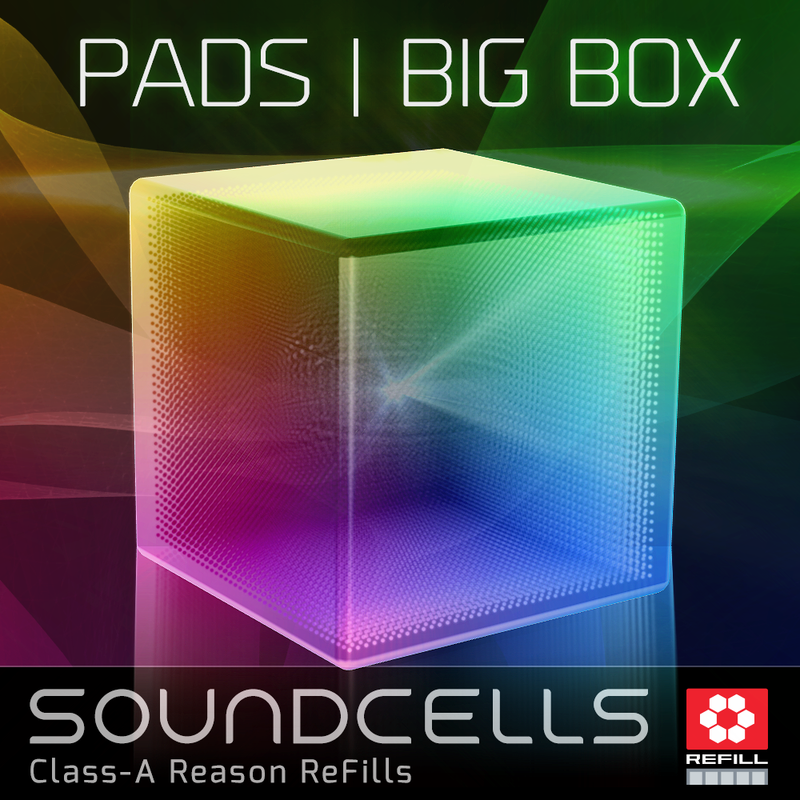 Pads – the BIG box lets you create more than only pads! 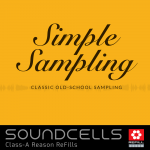 FX & Experimental, Miscellaneous, Pads Dark, Pads Light, Rhythmic. 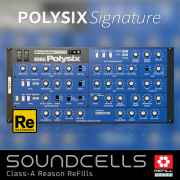 • The modules folder contains the basic synth and NNXT patches which were used for the combinator sounds. • All patches coming from Mystic Dream Pads 2, 4 & 5 are included. • 30 (!) 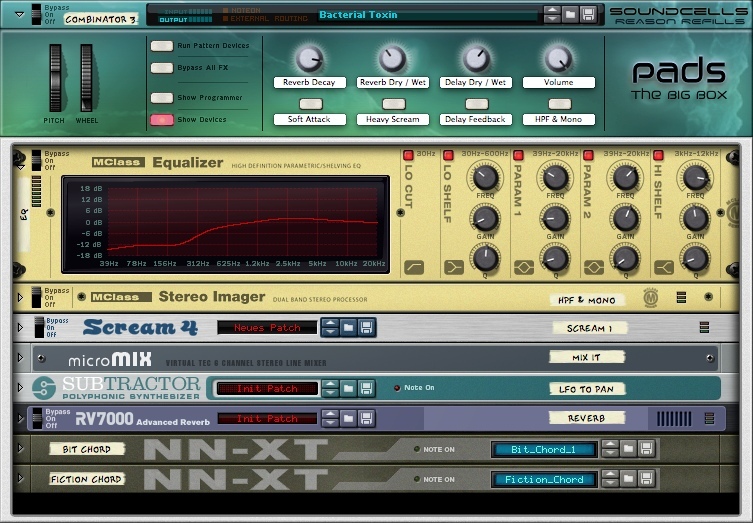 demo tracks in Reason format included. Unsurpassed great and inspiring ReFills. Outstanding quality, perfect pricing. 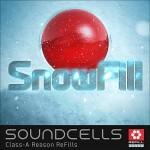 Best service ever seen from a ReFill-dev- & programmer. Ich finde das alles sehr gelungen, es steckt viel Arbeit, Können und Liebe drin. 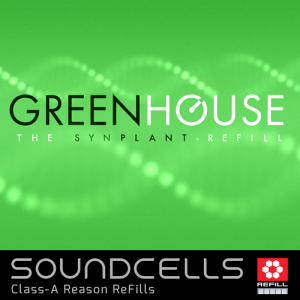 I haven’t been this inspired, since I had purchased Bitley’s Fairlight Platinum Refill … I am in complete awe of this Soundcells Refill, as it absolutely brings out the very best of Reason’s potential and combined with the pristine samples … it’s one of the best Refills you will EVER get your hands on for the Reason DAW!! These pads are really astonishing! One of the best reason rfl pads around. 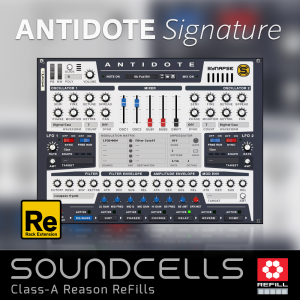 tolle Effekte…arbeite sehr gerne mit diesen Refill !!! Great collection of patches and Combies, great detail and quality.